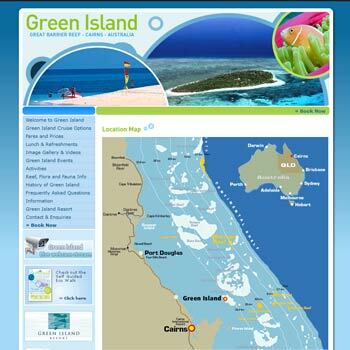 All you ever wanted to know about this beautiful Great Barrier Reef island can be found on this colourful and informative site. Book your day cruise to Green Island with Great Adventures, learn about the island’s amazing history and ecological diversity. We look forward to welcoming you to tropical Green Island! Book your Tour Packages online and the enjoy the best of the Great Barrier Reef. 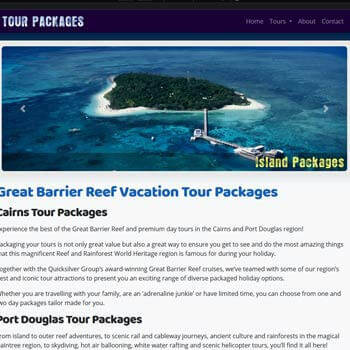 Tour packages offers the best Cairns and Port Douglas tour packages! Package your tours to ensure you get to see and do the most amazing things that this magnificent Reef and Rainforest World Heritage region is famous for during your holiday. !